Notes: Review copy received via Amazon Vine in exchange for an honest review. When Delilah Marlow visits a famous traveling carnival, Metzger's Menagerie, she is an ordinary woman in a not-quite-ordinary world. But under the macabre circus black-top, she discovers a fierce, sharp-clawed creature lurking just beneath her human veneer. Captured and put on exhibition, Delilah is stripped of her worldly possessions, including her own name, as she's forced to "perform" in town after town. Even though I consider Rachel Vincent to be one of my auto-buy authors it's been quite a while since I read one of her books. I hadn't even read the blurb when I picked this up to read and it was really, really enjoyable. It took a little while to hit its stride, the first section was pretty slow, but once it gets going it's a hard book to put down. While I saw one of the big secrets coming from a mile away, I don't think readers who don't read a lot of urban fantasy are likely to find it as glaringly obvious. 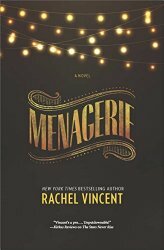 There's a maturity to Vincent's writing in Menagerie that makes it almost good enough to lure lit readers into the genre fiction shelves. What wound up keeping me from being able to rate it with five stars was the really open ending. 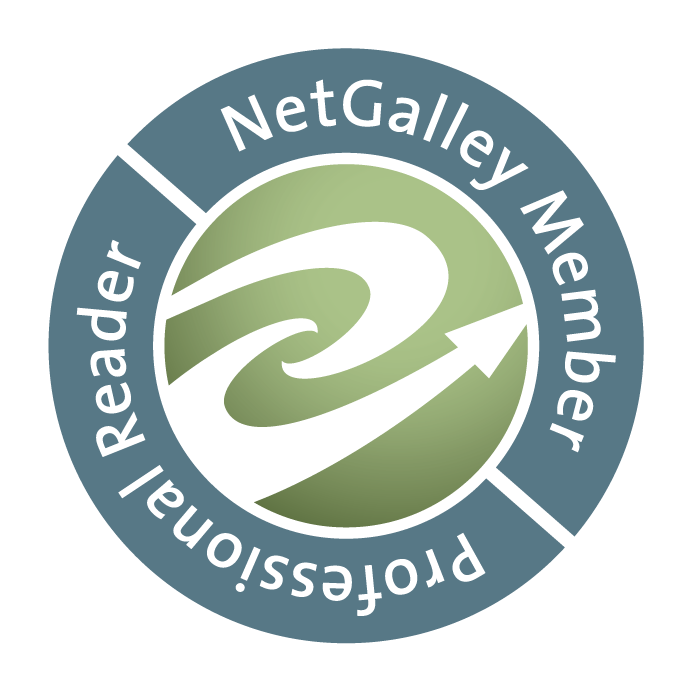 Some readers love them, even I do most of the time, but this story felt like it had just started. Definitely still worth reading, I just felt like this was a book intended to be a series that was given a non-ending-ending in case it didn't sell well. If you're in the mood for a dark urban fantasy featuring cryptids that's reminiscent of the Rachel Morgan series in many ways I think you'll really enjoy it. I much recommend it!